Milaina has been dancing since the age of 2 and excels at all genres of dance. She trains extensively in hip-hop, jazz, ballet, pointe, jazz-funk, tap, lyrical, & contemporary as well as some basic ballroom dancing experience! She has been a competitive dancer since the age of 4 winning several titles, awards, recognitions as well as several scholarships. Milaina started her love of commercial and film/ TV work when she was a very young ballerina in “Flirting with 40” with Heather Locklear at just 6 years old! Milaina has been a TV Series lead for The Next Step and a dancer in an episode of the Magicians. Milaina has been fortunate to travel international to dance as well! She performed on several Greek islands! 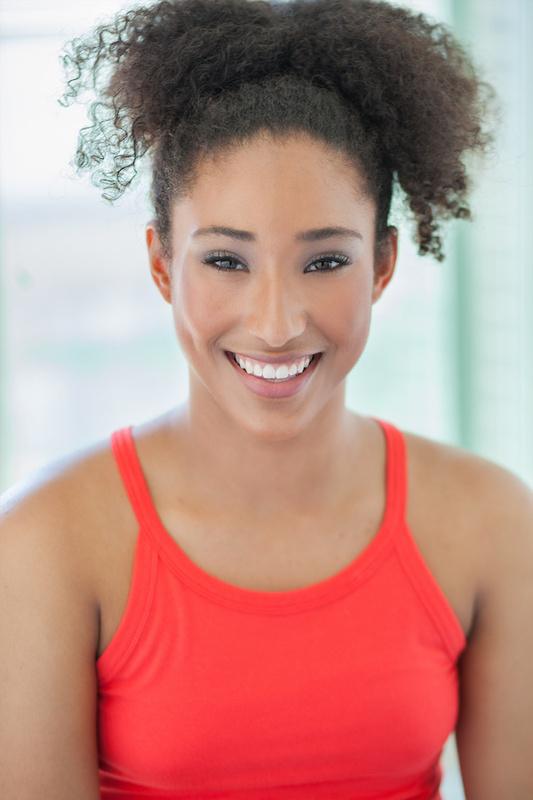 She has performed for Harlem Globe Trotters, the Briar Cup, Continental Cup, Sharing Dance and WE Day! Milaina loves to share her love of dance and has assisted people such as Paul Becker, Bree Wasylenko, Kelly Konno, Luther Brown, Jordan Clark and many more in convention / workshop type settings. Milaina has been associated with Pure Dance Convention, Triple Threat, Groovestreet, Paul Becker’s Pop-Up Masterclass, and others. Milaina, along with following her dreams to pursue a career in the entertainment industry, is very passionate about self love and embracing who you truly are and being truly YOUnique. She believes in hard work paying off and that you should never change who you are to get to the top.